Louise started at Burghley over 10 years ago in our Stamford branch. She enjoys the excitement of making sure that the reception works smoothly and greeting our patients and clients. Outside of work Louise enjoys socializing, listening to music and family holidays. She has two children who make sure that any spare time she has does not go to waste as well as two cats and a tortoise. 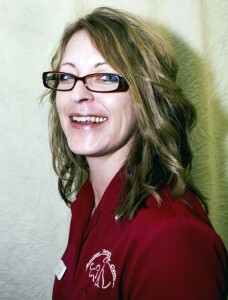 Liane started work here in January 2011 and works at both the Stamford and Market Deeping branches. Liane is a qualified canine hydro therapist and has a diploma in animal management. She loves her job and enjoys meeting the clients and their pets, and also enjoys learning new things. Liane has two dogs, a Rottweiler and a collie cross greyhound, two cats and a turtle at home. Becci joined the surgery in October 2016 after finishing her studies at the University of Leicester. She loves working with the public and meeting their beloved pets -especially the opportunity to build a relationship with some of our more frequent patients. 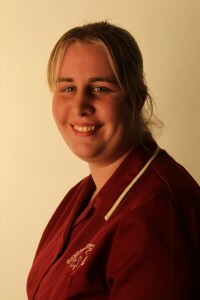 Becci has a tabby cat called Mud and In her spare time she loves to spend time with her family, especially her niece and nephews. When not visiting family, she likes to go to the gym and improve her knowledge on health and fitness.